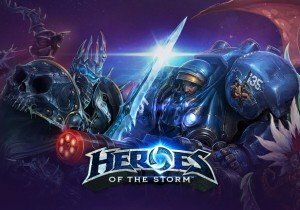 New Dark Nexus skins and mounts are coming to Heroes of the Storm! Alarak and Gul’dan are ready to bring destruction to all they survey. With Castle Clash’s 2nd birthday around the corner, IGG is giving away their greatest prize yet: a brand new Apple Watch. This week, SMITE revealed its first concrete details for Sylvanus, the newest god to join the MOBA's pantheon. Digital Extremes is proud to announce the newest update for Warframe, and it's coming this November.